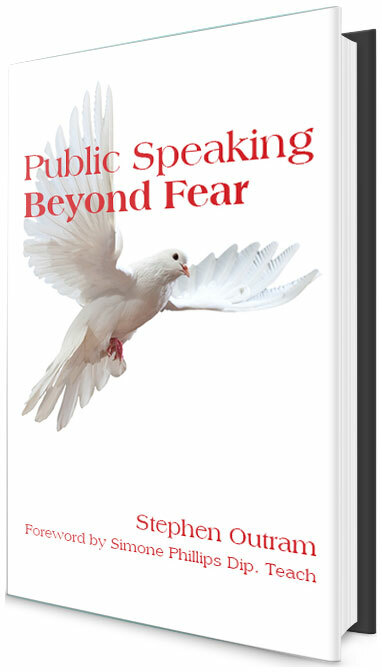 A book designed for people who experience difficulty with public speaking and performance, that will also benefit people who think they have it all handled. Why amateur speakers never get paid. What if your journey with public speaking was really an adventure unfolding before you with each new choice you make? With Foreword by Simone Phillips, Teacher (Languages), Dip Ed.